Having long had its authenticity questioned, today came as vindication for the many sceptics of BitConnect who’d previously accused it of being representative of a HYIP Ponzi scheme. Despite these warnings, there were still masses of people financially devastated by the news. 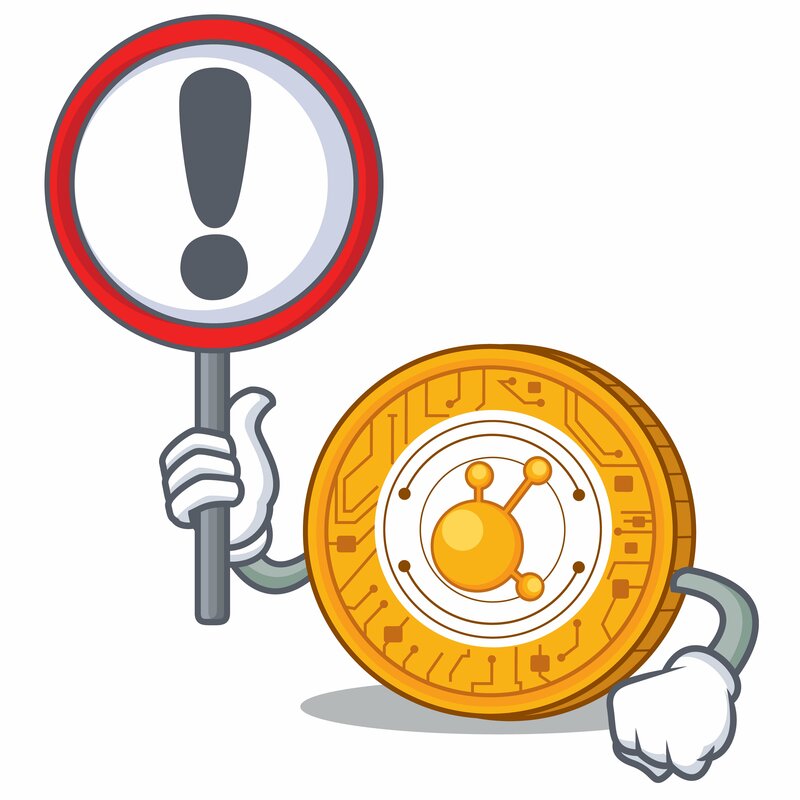 Earlier today, BitConnect, the company behind the self-titled, controversial token (BCC), issued a statement that revealed the immediate closure of its lending service, which will be followed by their exchange platform in 5 days time. There has been incessant background murmurs questioning the legitimacy of BitConnect, with countless social media users foreshadowing today’s collapse. Even several key crypto influencers took to Twitter to warn people, such as Charlie Lee, Michael Novogratz, Erik Voorhees, and Vitalik Buterin. In a more formal sense, warnings came via several institutions, the latest of which coming from the Texas State Securities Board and North Carolina Secretary of State Securities Division. Such is the case with HYIP Ponzi schemes, BitConnect prospered off of referral programs that permeated social media platforms. Notably, YouTubers were avid promoters of the company; praising the fact that you could earn thousands of dollars in passive income per day by lending BCC to a BitConnect bot. In further developments, the BitConnect subreddit was deleted at roughly 3:00am (GMT), leaving infuriated investors without an online portal through which to make sense of the devastating news which saw users lose hundreds, if not thousands of dollars, as the price of BCC plummeted by as much as 90% during the day’s trading, as per data from CoinMarketCap. This marked a dramatic nosedive for the false virtual coin that was regularly featured among the top 25 cryptocurrencies by market value, even after the recent market-wide surge which saw dozens of altcoins multiply in value.